A chronology of notable business, film, game, and media events in and related to the video game industry on this day in history. The day following the nationwide theatrical release of Tron, one of the earliest video game movies, the value of Disney stock declined 2.5 points. Before its release, Disney stock dropped 4% after Wall Street analysts were unimpressed by a screening. 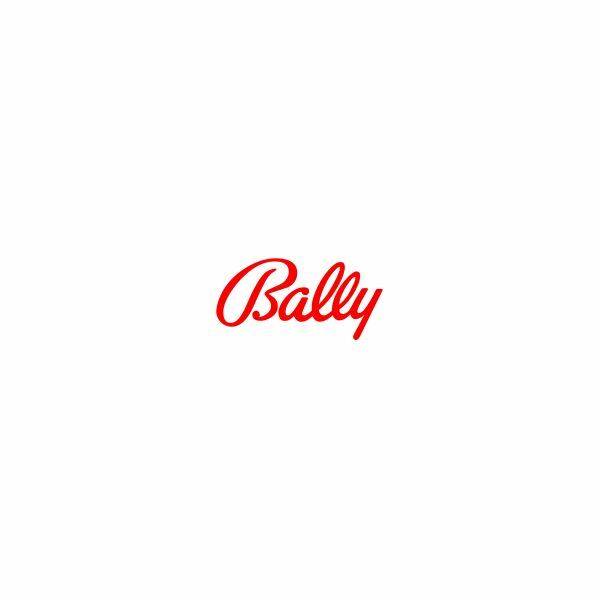 Bally Manufacturing agreed to sell its coin-operated arcade manufacturing business to Williams Industries for $8 million. Sega released a very limited number of Sonic Championship arcade units to arcades across the U.S. It's release was limited because Sega felt that the game took a violent departure from previous entries in the franchise, and executives feared the game would damage the franchise. However, the game would gain notable popularity for its more action-packed take on Sonic in a time when violent tournament games were in vogue. The machines' rarity would later make it a highly valued collector's item. American game developer New World Computing, best known for its Might and Magic series, was acquired by The 3DO Company. A federal court strikes down a Washington state law that imposed a five hundred dollar fine on any retailer selling violent video games to minors under the age of seventeen on the grounds that the law would have violated the First Amendment. 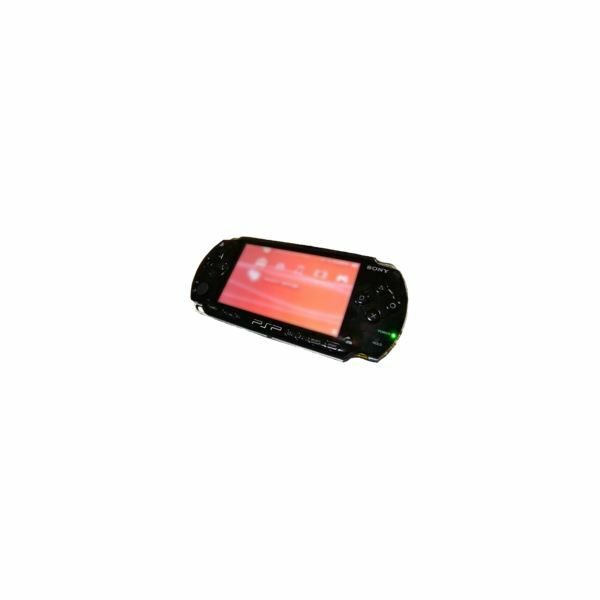 Following accusations of racism, Sony was forced to cancel an advertising campaign in the Netherlands that had been promoting the new white PlayStation Portable. The campaign featured a commercial in which a Caucasian woman grabbed a black woman in a menacing way. Because of the controversy, the ad was never released in North America. Nintendo publicly warned that its Wii video game console would remain in short supply through the year's end. 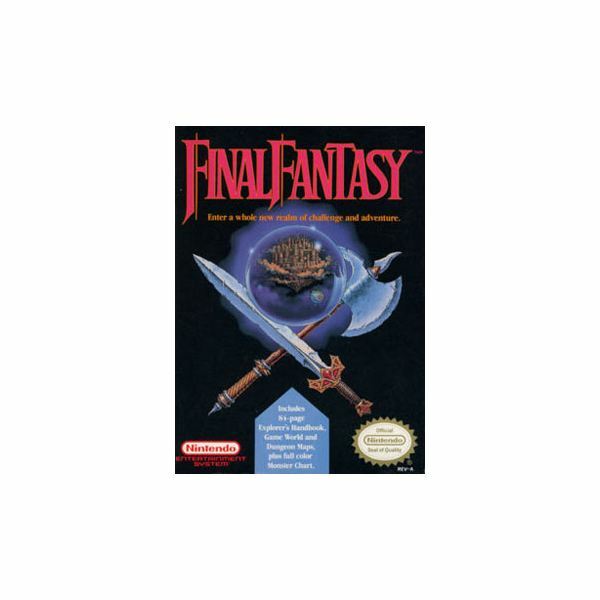 Nintendo released the roleplaying game Final Fantasy for the Nintendo Entertainment System (NES) in North America. 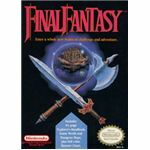 The game would go on to gain global popularity, influence an entire generation of video game design, and popularize the console roleplaying genre. 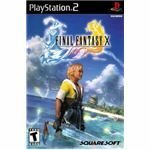 Its original run would sell four hundred thousand units, but all told, by 2003, it would sell nearly two million units. The Securities Exchange Commission approves Atari's pending merger with hardware manufacturer Jugi Tandon Storage, Inc. (JTS). 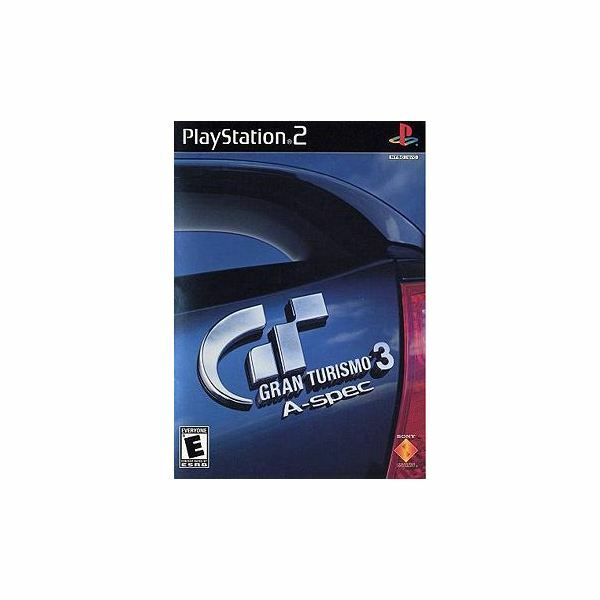 Sony Computer Entertainment of America (SCEA) announced that its racing game Gran Turismo had sold over two million unit just in the United States since its release to become Sony’s best-selling game ever. The game had sold over 6.86 million units worldwide. Microsoft announced the launch of “Xbox Live Arcade Wednesdays," under which it would release a new Xbox Live Arcade game every Wednesday of the summer. The program would be so successful that Microsoft would continue to release new games on Wednesdays. 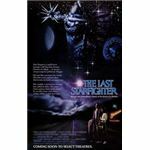 Universal Pictures released the science fiction action film The Last Starfighter to theaters. In it, a boy is drafted into an intergalactic fleet after achieving the high score on an arcade game. It was one of the first films to extensively use computer generated graphics. In the credits of the film, which rapidly garnered a cult following, the film announced the upcoming release of a real world version of the game on which the film was based. 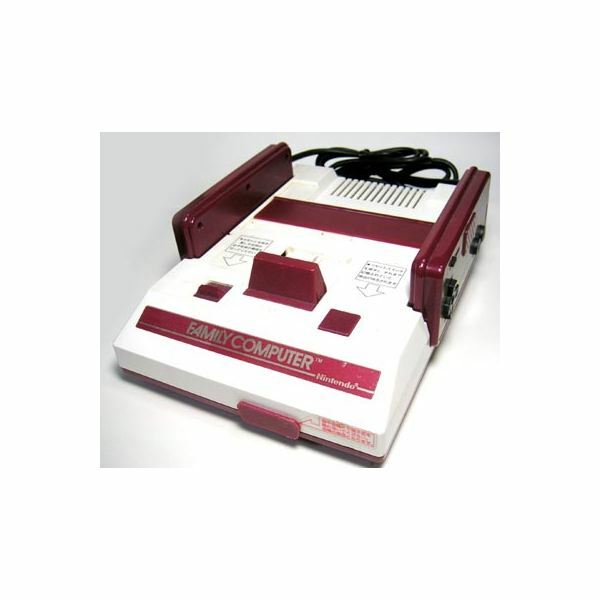 However, the, which was developed by Atari, never reached market because of the exorbitant price tag of the arcade units, which were projected to cost ten thousand dollars. Nevertheless, the game based on the film was the first ever to be based on a next-generation Motorola 68000 processor. 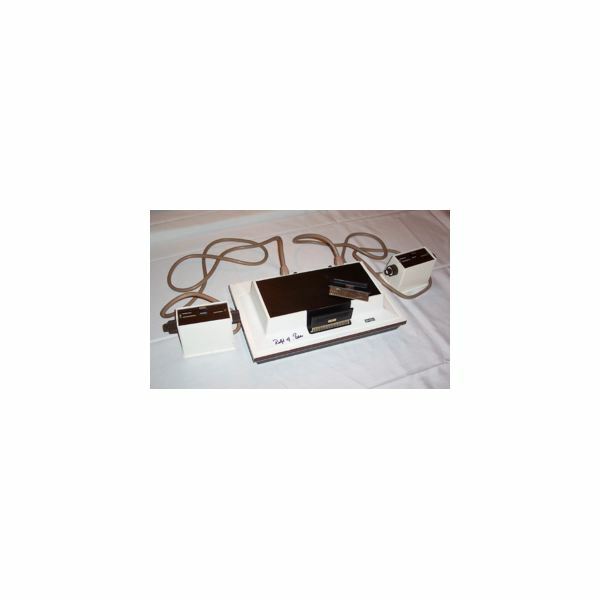 At the stroke of midnight, the Hollywood Video retail chain began offering Sega Dreamcast consoles for rent across the U.S. The program isn't initially popular as the stores require a $350 deposit and the only game available from he chain is Sonic Adventure. Microsoft announces that its popular first-person shooter Halo: Combat Evolved had sold over three million units since its November 2001 release. Sales of the first-person shooter Half-Life 2 surpass sixteen million units. 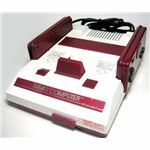 With the Famicom, Nintendo released the Donkey Kong, Donkey Kong Jr., and Popeye video game for the Family Computer in Japan. In British Columbia, eighteen year-old James Vollandt sets a world record and wins the Twin Galaxies Canada Iron Man Contest after playing the arcade game Joust for over sixty-seven hours with just one quarter nonstop, except four twenty minute breaks. Microsoft announced that its Xbox Live service had exceed one million subscribers. The Interactive Digital Software Association (IDSA) changed its name to Entertainment Software Association (ESA). 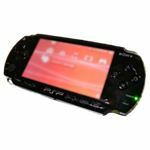 The organization is a trade association representing most of the top video game publishers. Sony announced that it would discontinue the $499 model of its PlayStation 3 console in North America in favor of its $599 model. 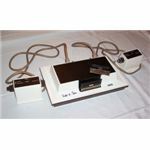 Ralph Baer first demonstrated his revolutionary television-based video game system to electronics manufacturer Magnavox. 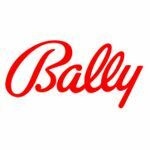 The company will ultimately negotiate an exclusive license with Baer to manufacture and distribute the system as the Magnavox Odyssey, which will go down in history as the world's firs video game console. Retail giant Walmart begins offering an exclusive version of massively multiplayer online role-playing game Ultima Online (UO), Ultima Online: Gold, which included the content of Ultima Online: Samurai Empire with additional content, an Advanced Character token code, and a quick-start manual. The first JagFest, a convention for Atari Jaguar game developers and fans, was held in Rosemont, Illinois. The event was attended by about fourty people. 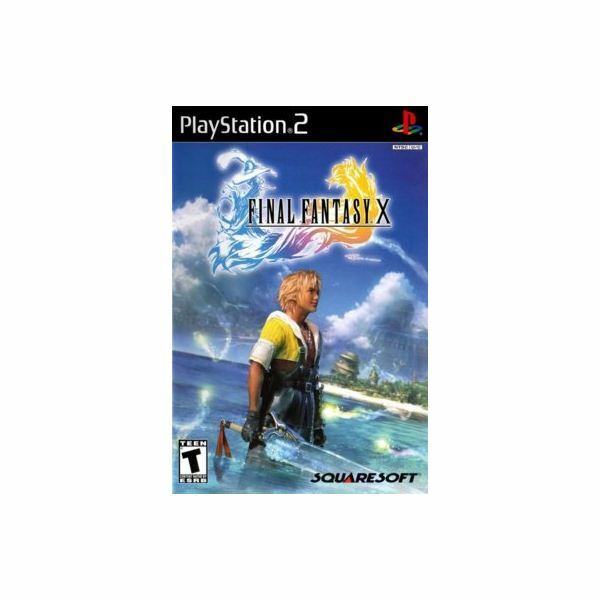 Square released the console roleplaying game Final Fantasy X for the PlayStation 2 in Japan. It's the first game in the series to feature voice acting. 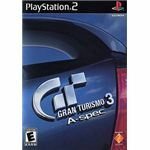 The game was developed at a cost of $35 million, and it was the most critically and commercially successful game in the long-running franchise. Nintendo released Super Mario Sunshine, the first 3D Mario platformer since Super Mario 64, for the GameCube in Japan. The game will be a commercial success, selling 5.5 million copies. A single-player demo of the first-person shooter Battlefield 1942 is released.